Marketing for a business is much more than just conveying information about their products to consumers. It is a complete process that involves studying the psychology and buying behavior of consumers to shape brand strategies in a way that would attract new consumer markets and retain current ones. Customer relationship management is an essential part of an organization and this relationship can be improved via good marketing strategies. 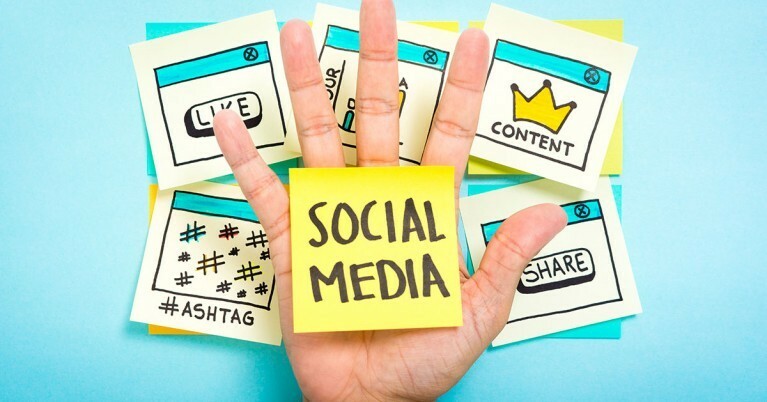 From among a range of channels through which brands execute their marketing plans, social media remains one of the most important. While conventional ways of marketing are still heavily required by organizations, the world is now moving towards digital methods for various reasons including a high reach at lower cost. 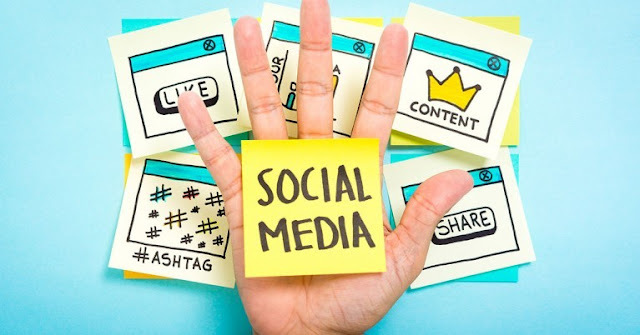 Given the fact that eight out of every 10 people use social media for some reason, the platform is essential for branding and no company can survive without using social media marketing. To emphasize on the notion of Customer Relationship Management (CRM), it is imperative to maintain good relations with customers and respond to their queries as fast as possible in the most accurate manner. A key feature of social media marketing is that customers reach businesses via social media pages and leave a message with their queries. If you fail to respond instantly, there is a high possibility of losing customers to competitors. 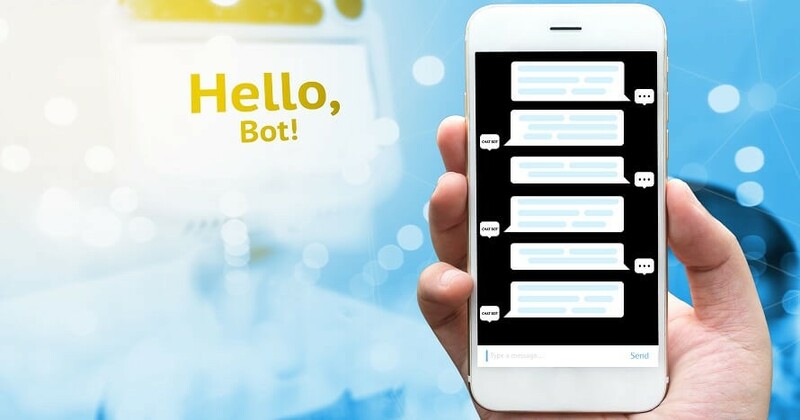 While there are customer service reps in social media marketing teams, it turns out that AI bots are much reliable for this purpose. Chatbots are programmed with relevant keywords so that whenever a customer leaves a message, it instantly search for keywords in the database and responds accurately. This has improved CRM significantly and stands as important in the list of latest trends. Statistics reveal that promotional content in the form of videos is gaining more attention from users than other visuals. People now prefer watching interesting videos as they scroll through their newsfeed and so this is high time that you develop creative video content and publish it on social media regularly. An important tip regarding the video is that make sure the video is short. 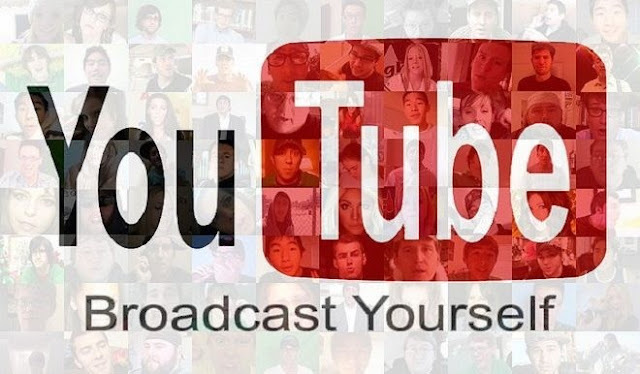 Videos exceeding 30 seconds time duration are rarely watched full by viewers. As far as the type of video is concerned, customers are looking for something that attracts them. This obviously depends on your target market so there is no ideal way of developing a video. Identify your target market and choose the video style accordingly to gain maximum attention from millions of users of social media. As you post any promotional content on your business social media account, it reaches people who follow the page or account. This, however, is not sufficient if you are really aiming to expand your client base. The latest trends in social media marketing suggest that you must use paid promotions strategy in order to reach an amazingly significant number of people. Let us take an example of Facebook. It is probably the easiest platform on which you can use paid promotion with zero experience. As you enter your budget, it provides an estimate on how many people would be able to see this post for easy data analysis. 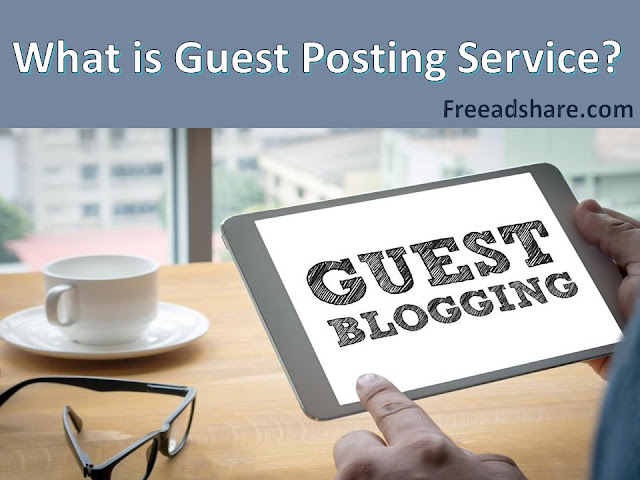 Post boosting is a proven way of creating awareness about your brand. 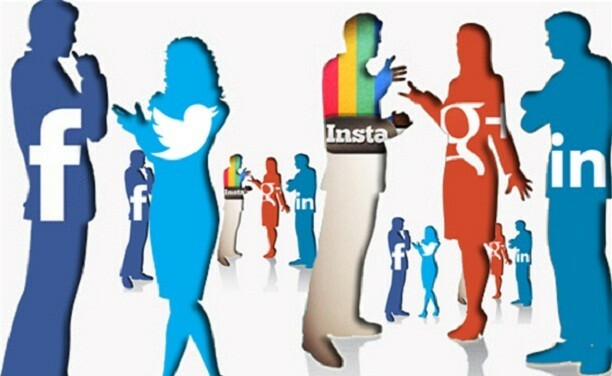 With the passage of time, some social media platforms are getting outdated while others are gaining popularity. To keep up with the latest trends of social media marketing, you need to ensure that your campaigns are reaching ACTIVE accounts for results. Facebook, for example, has the largest number of users while Snapchat and Instagram are emerging gradually. Start working on emerging platforms because soon these would be your primary platforms to execute marketing campaigns. While these trends tend to change with time, you need to focus on them right now for successful implementation of marketing campaigns. If you do not follow the latest trends, you may lag behind competitors and lose customers as a result. 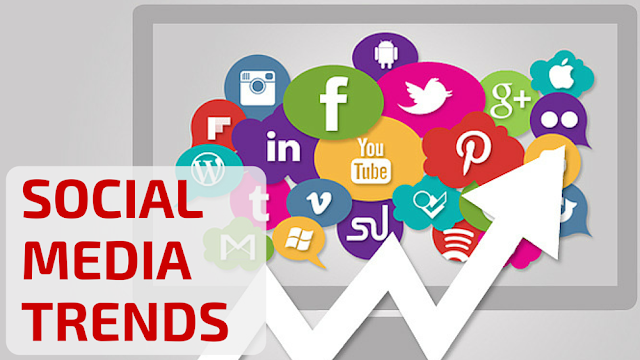 Make sure that whatever you spend on social media marketing results in optimal return which is only possible if you identify the new trends and plan campaigns accordingly. A key tip is to act like a risk taker and try new approaches because this is the only way to achieve milestones that may seem impossible. Author Bio: Laura Ken is the social media manager of a fast moving consumer goods firm in Chicago. She studied digital marketing at college and provides training to interns and management trainees of marketing in her organization. Students often ask her for help with assignment on social media marketing related topics and she extends her assistance all the time.